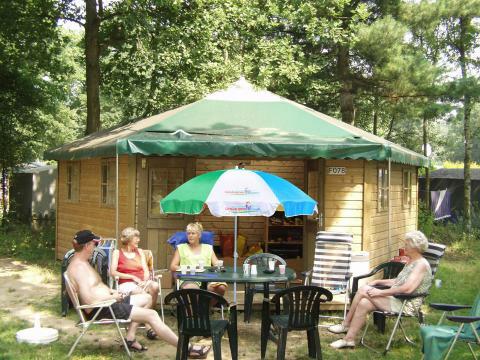 Vakantiepark Arnhem - Accommodation & prices - the best offers! 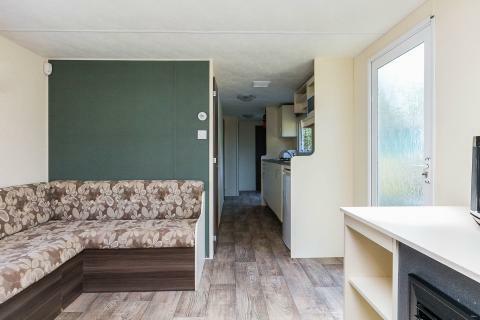 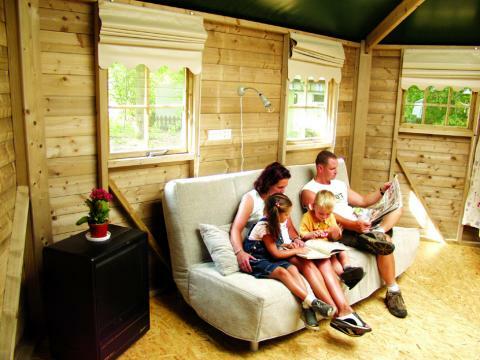 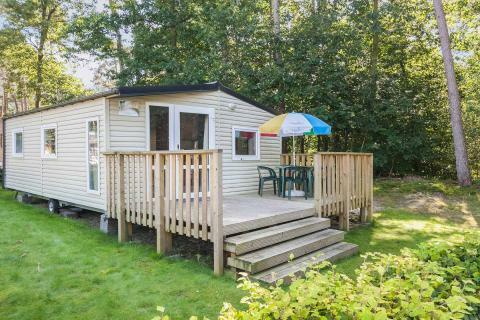 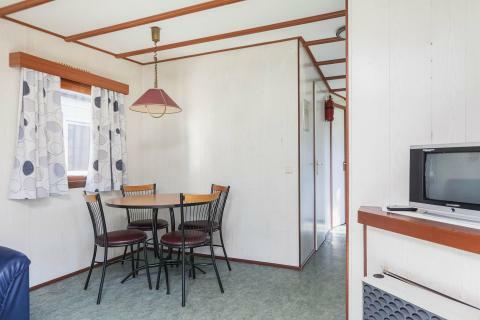 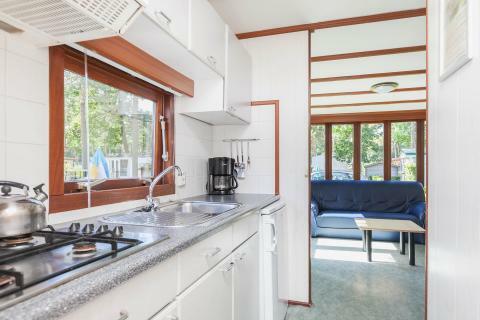 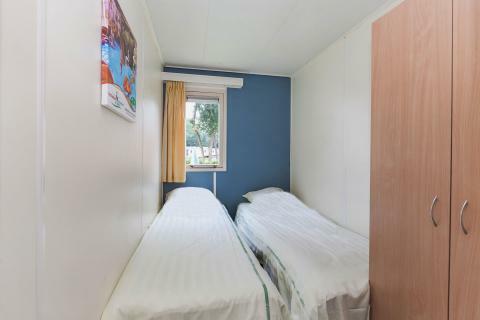 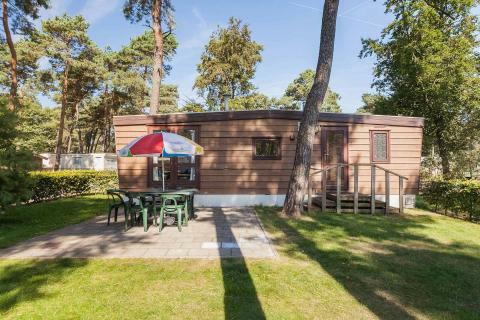 This price applies to a 4-person mobile home/caravan Veluwe, with the first arrival possibility on 16 May 2019, 3 Nights. 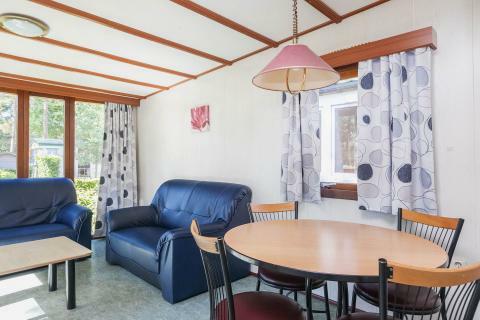 The total price including compulsory charges £118,65 (£65,54	(Accommodation) + £53,11	(Compulsory surcharges) ). 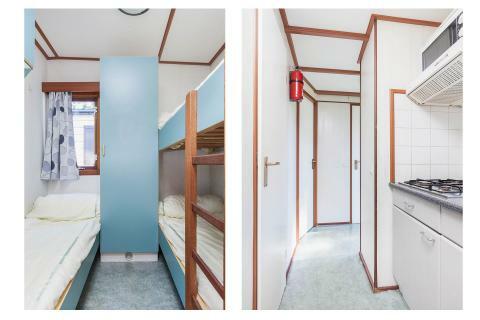 The total price including compulsory charges £113,80 (£60,69	(Accommodation) + £53,11	(Compulsory surcharges) ). 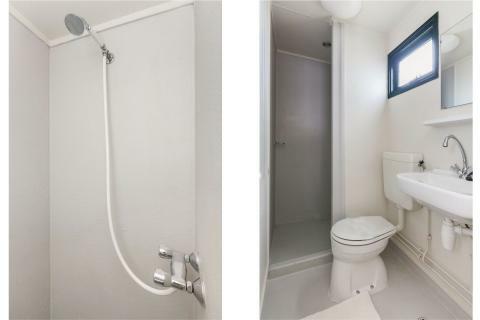 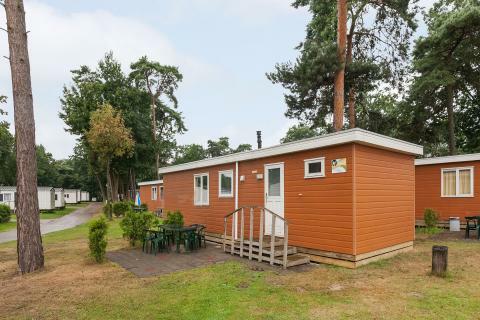 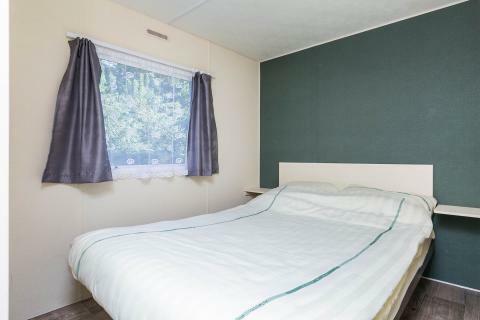 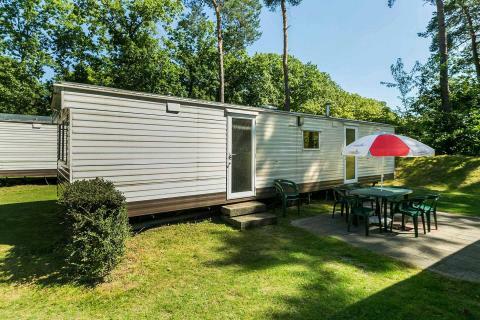 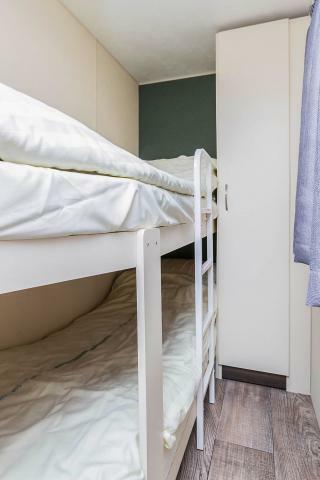 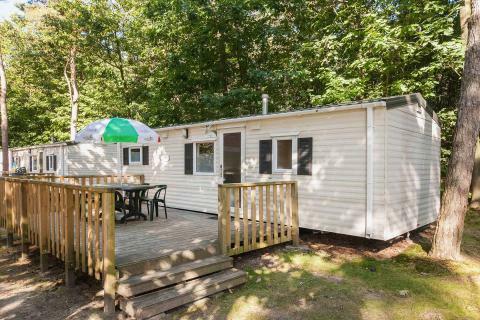 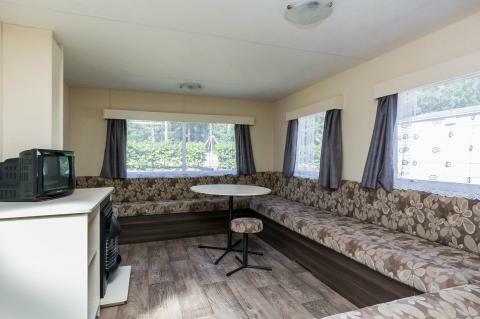 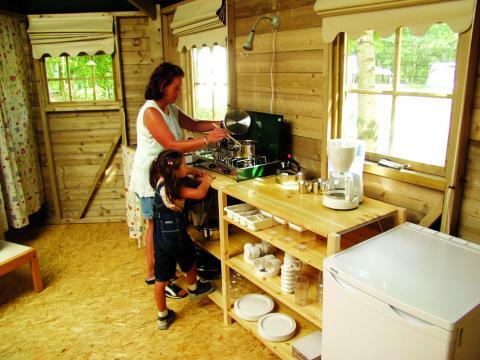 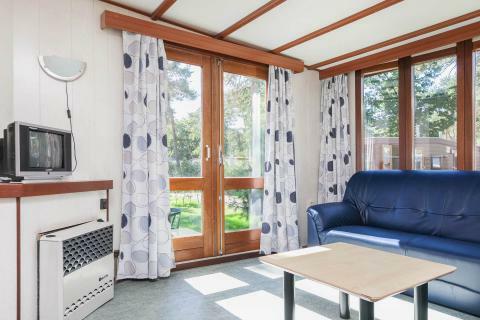 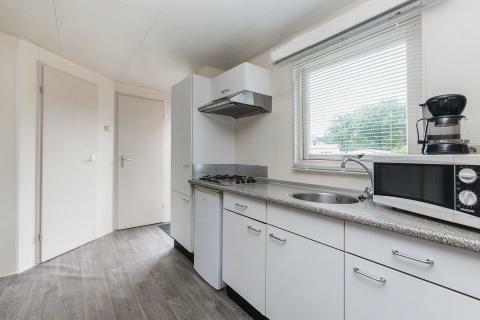 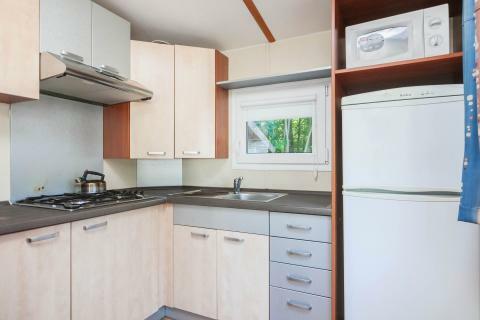 This price applies to a 5-person mobile home/caravan Veluwe, with the first arrival possibility on 3 June 2019, 2 Nights. 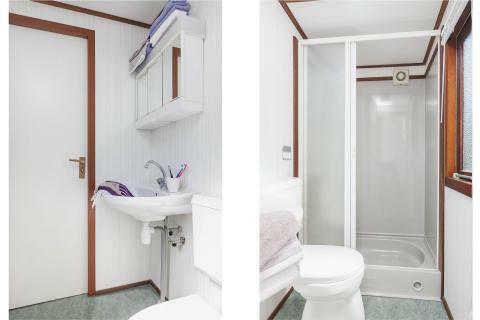 The total price including compulsory charges £136,94 (£74,56	(Accommodation) + £62,38	(Compulsory surcharges) ). 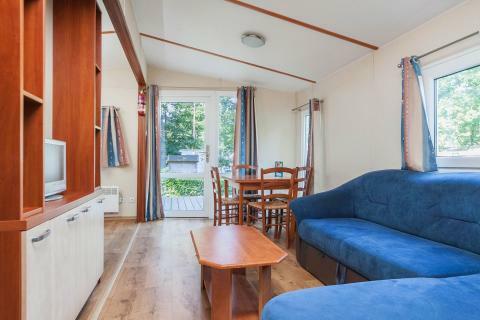 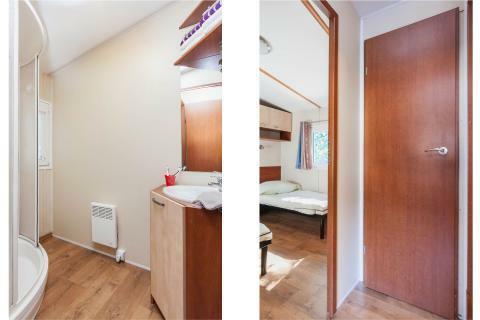 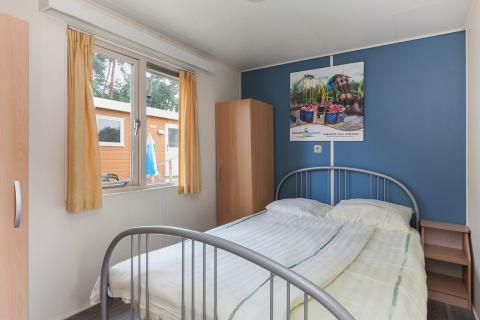 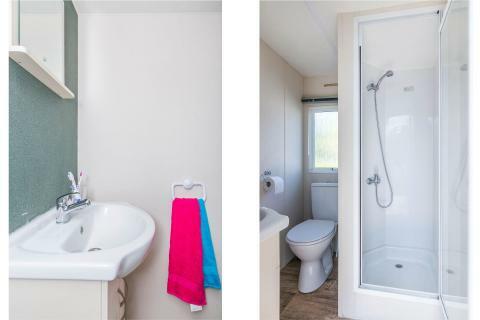 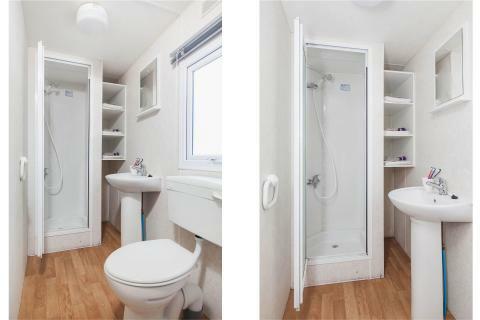 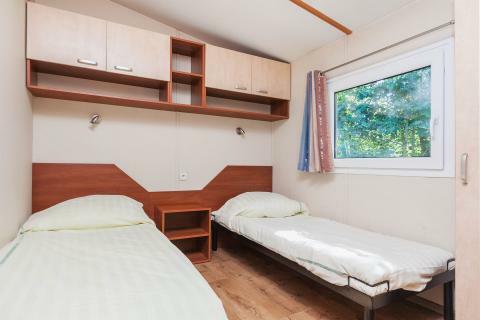 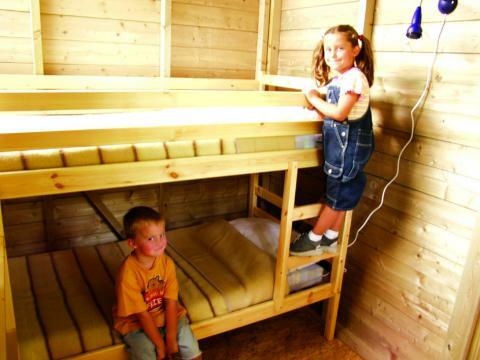 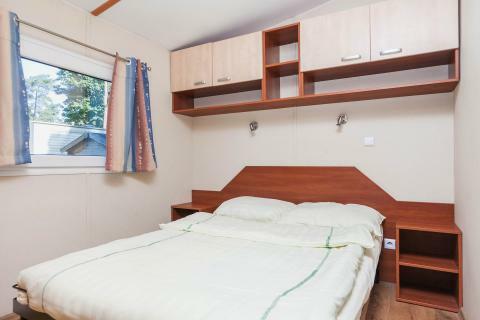 This price applies to a 4-person mobile home/caravan Heinchalet, with the first arrival possibility on 3 June 2019, 2 Nights. 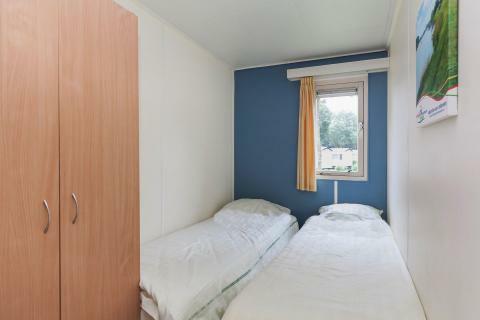 The total price including compulsory charges £127,67 (£74,56	(Accommodation) + £53,11	(Compulsory surcharges) ). 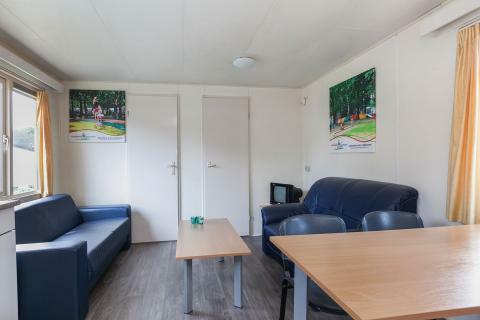 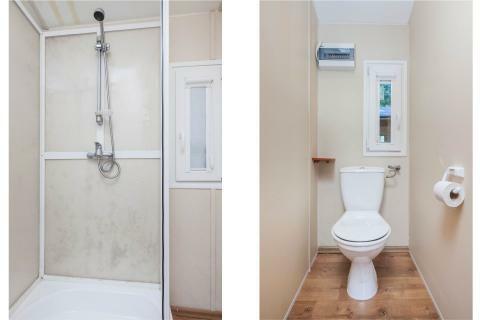 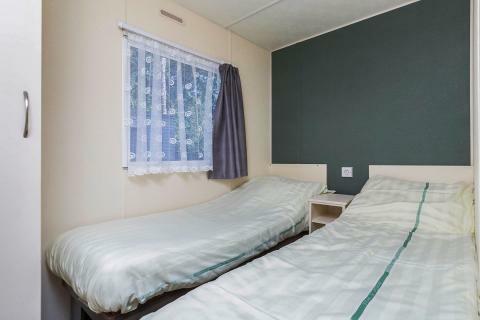 This price applies to a 6-person mobile home/caravan Reeënveld, with the first arrival possibility on 3 June 2019, 2 Nights. 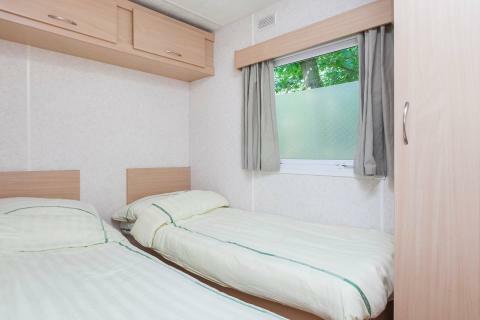 The total price including compulsory charges £149,68 (£78,03	(Accommodation) + £71,65	(Compulsory surcharges) ). 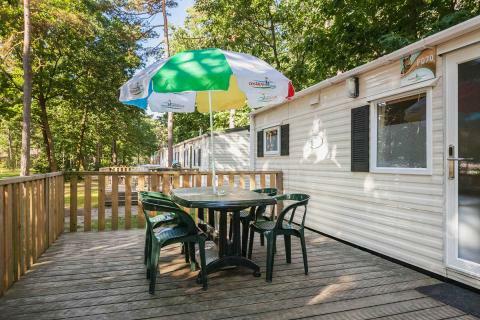 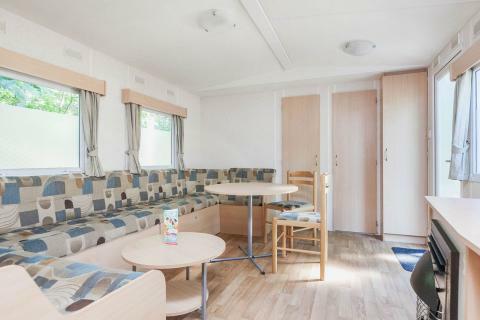 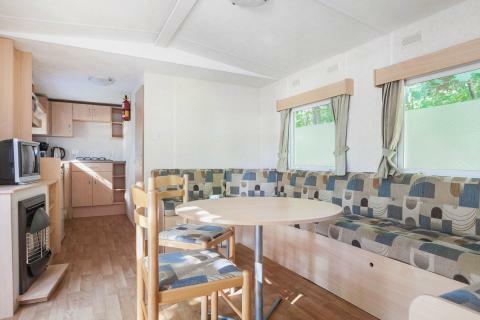 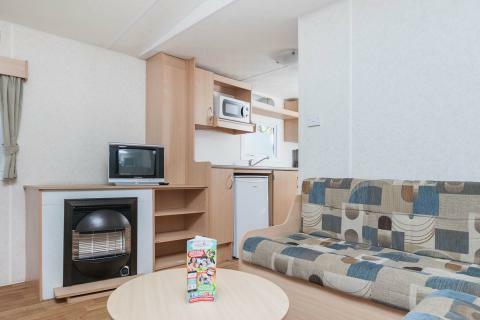 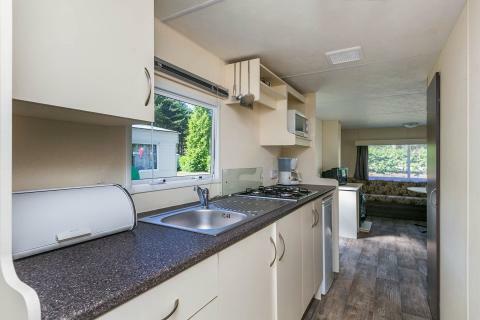 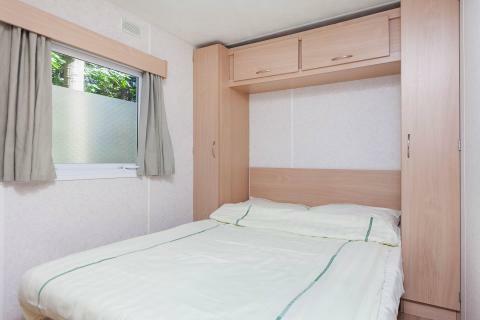 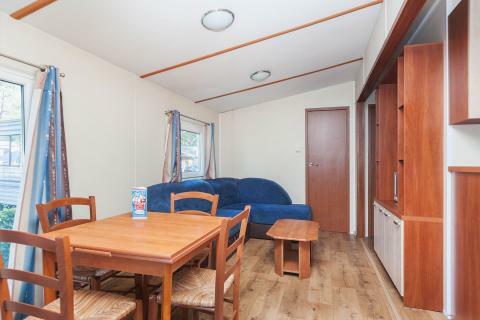 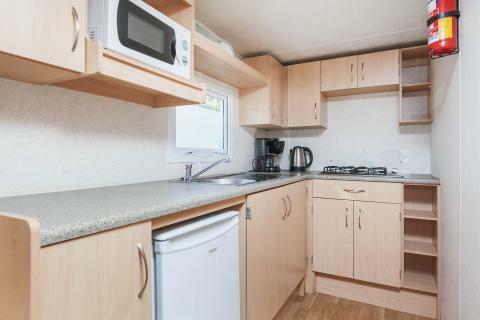 This price applies to a 6-person mobile home/caravan Eldorado, with the first arrival possibility on 3 June 2019, 2 Nights. 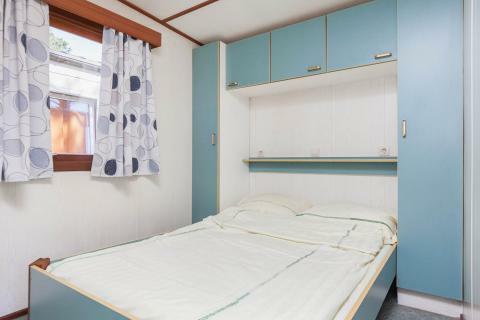 The total price including compulsory charges £153,15 (£81,50	(Accommodation) + £71,65	(Compulsory surcharges) ).